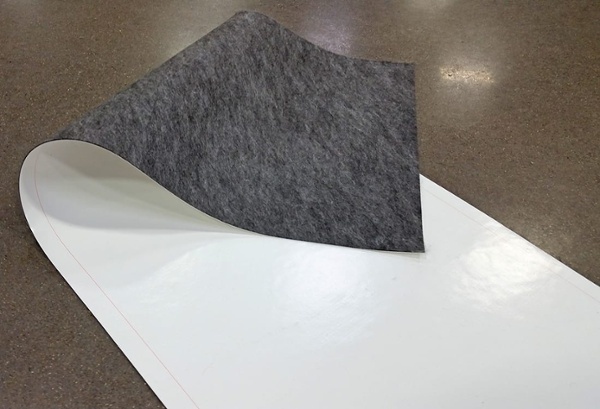 We create XR QuikLiner from scratch, beginning with the selection of yarns and fibers, through the knitting and weaving at our Bristol, Tenn. plant, through the final application and assembly at our headquarters in Wooster, Ohio. 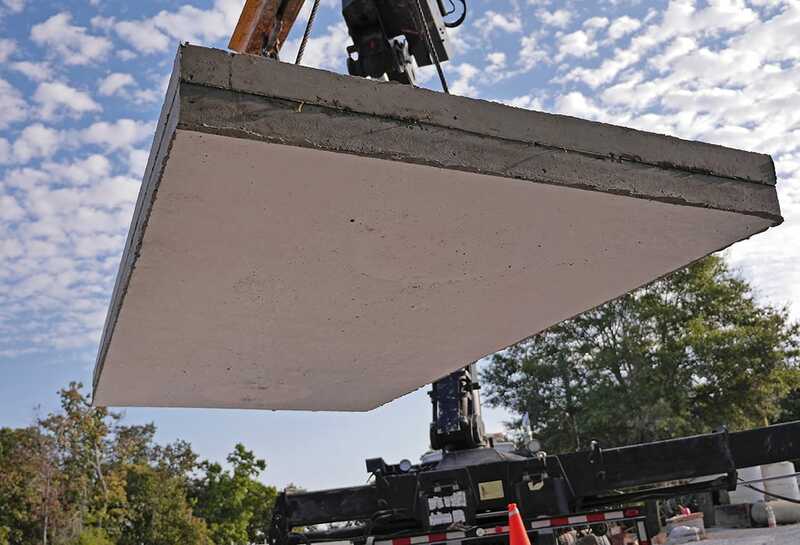 XR QuikLiner is then custom prefabricated to fit each precast producer's formwork to ensure the highest quality final product. XR QuikLiner is designed to provide protection in precast concrete products for a range of applications. 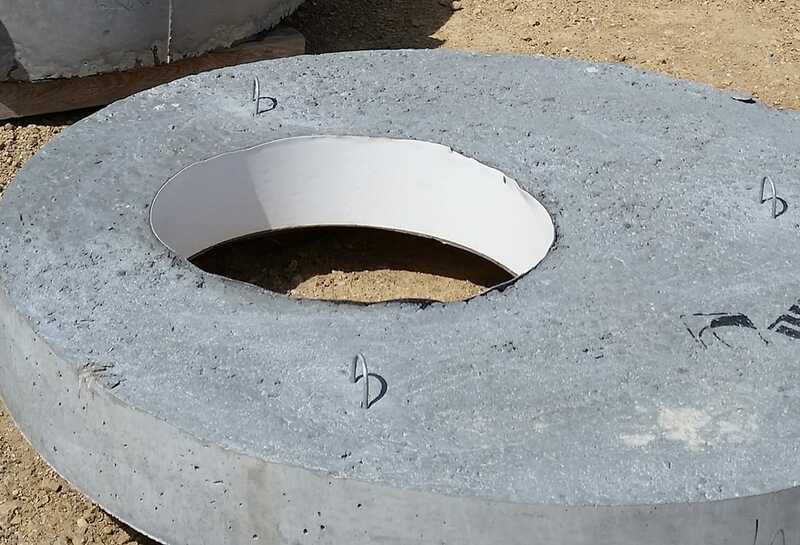 Compared to other materials, XR QuikLiner offers precast concrete product manufacturers an easier, faster, and more cost-effective solution to precast concrete corrosion protection systems. The polyester knit provides superior tensile strength and puncture resistance, as well as its flexibility to fit your form. 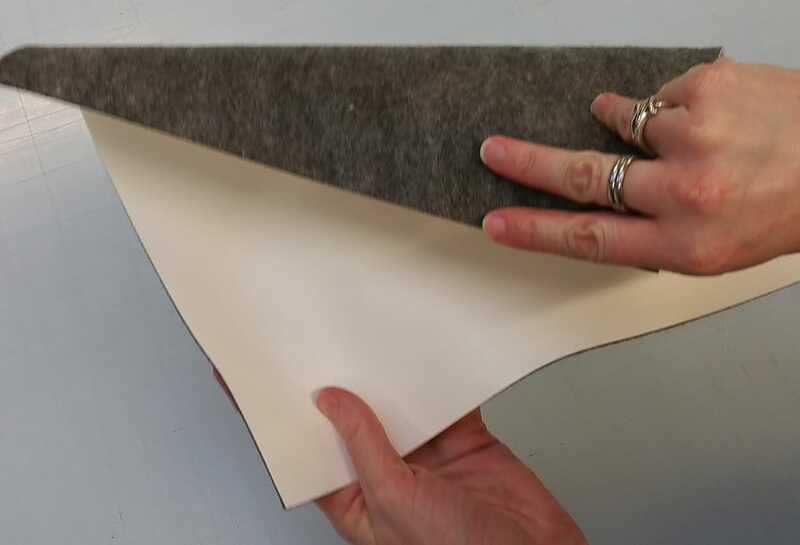 A unique polymeric adhesive coating encapsulates the base fabric, forming a molecular bond between the fabric and the exterior coating. 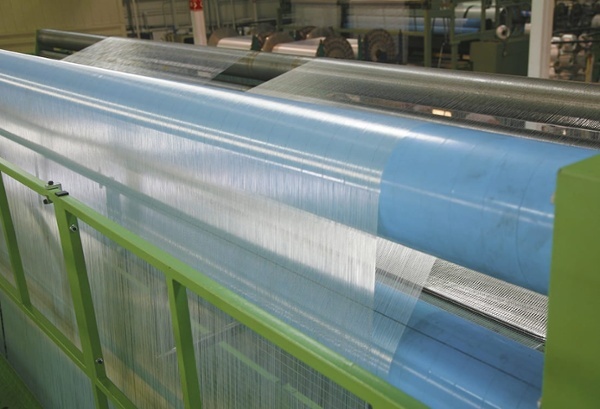 This provides seam strength and prevents moisture from penetrating the fabric at the edges. 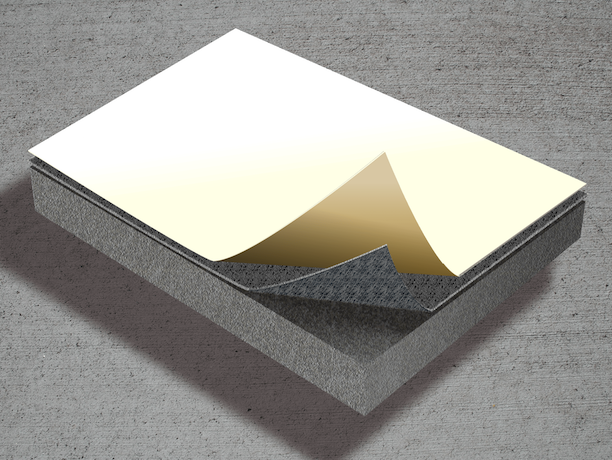 The proven proprietary compound provides a high-tech physical barrier between your concrete and the elements. 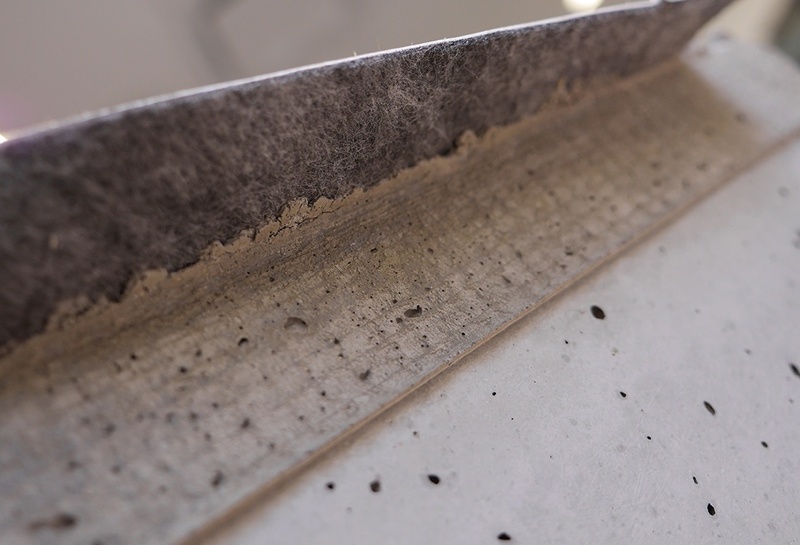 Waterproof and chemically resistant, our coating blocks the effects of microbially induced corrosion (MIC), extending the life of the finished concrete product. 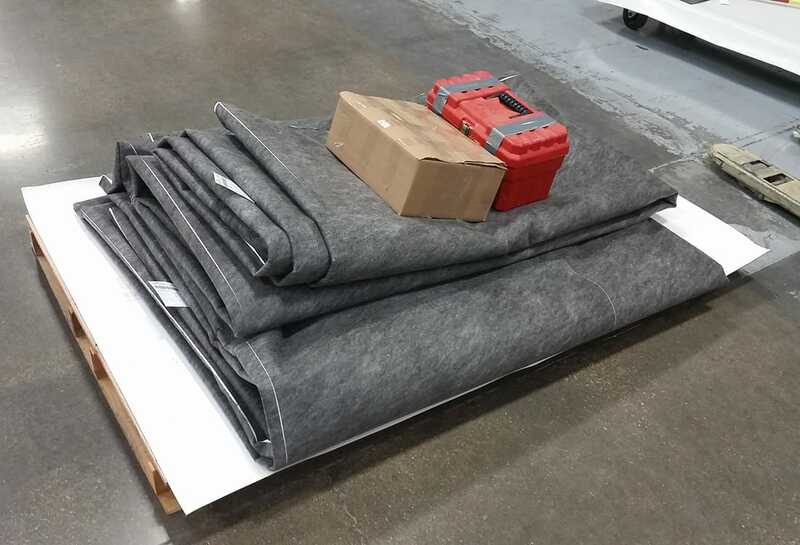 This integral fiber backing provides a permanent, continuous mechanical bond with the concrete technology which allows you to cast the liner in the product. There's no waiting for cure times or special weather considerations with XR QuikLiner! Increase the life expectancy of your precast products with XR QuikLiner. 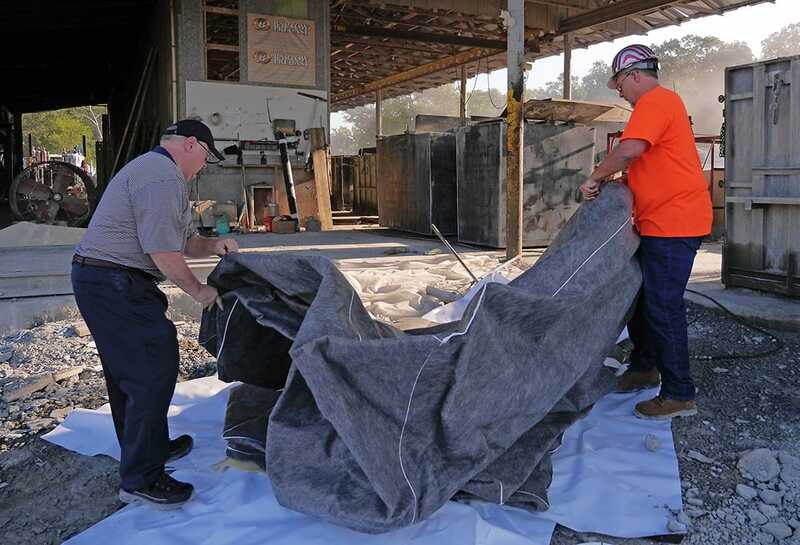 For more information on our precast concrete liner systems, contact us today.